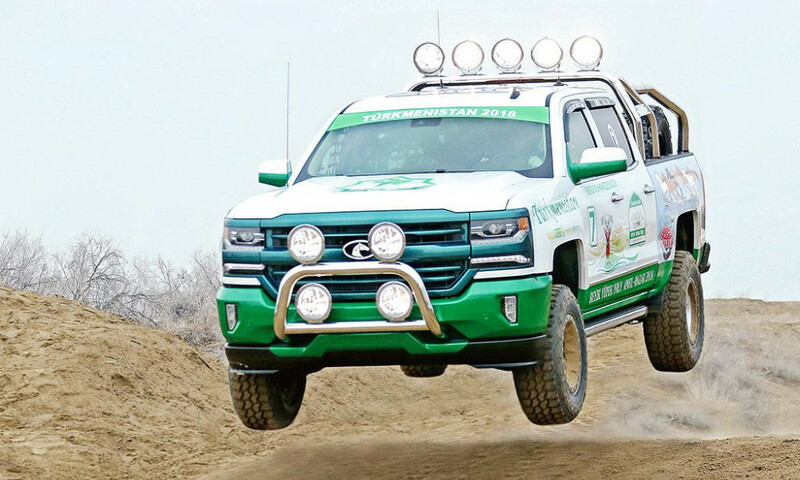 On September 11 – 15, 2018,the International Rally “Amul – Hazar 2018” or as it is referred to as “Turkmen Desert race” in international classification, will be held along Amul – Hazar route in Turkmenistan, the route that used to be the entry and exit points for the nomad caravans that followed the “Great Silk Road” in the ancient times. The Turkmen Desert Race is open for the light and cargo vehicles and SSV class quadbikes. 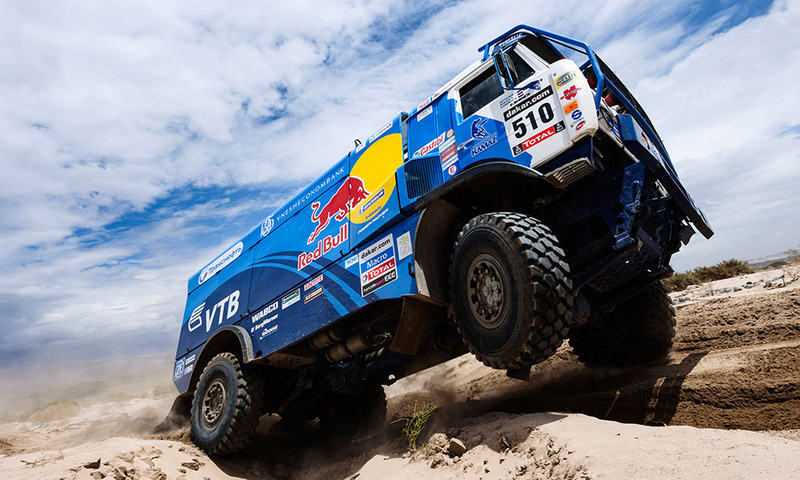 The Rally will be the qualifying event for the 11th issue of transcontinental Africa Eco Race marathon, which will be held in 2019 along classic Dakar route connecting Europe and Africa. As of today, almost 40 teams from severaldifferent countries of the world have already confirmed their participation at the “Turkmen Desert race”. The total length of all routes is 1,566 kilometres where 1,158 kilometres are the main part of the race while 408 kilometres are of auxiliary roads. 1500 kilometres of the route runs across Karakum Desert – a vastly desert area that cover near 80% of Turkmenistan and makes the perfect location of an outstanding rally, as well as runs across other picturesque places of the country. For professionals and amateurs this Race will be a real challenge of their skills in driving and navigation. The route is divided into five stages and every speedy part hides many puzzles and hurdles for the pilots and navigators of the crews. The Karakum Desert hides many extreme subjects from adventure point of view – it is not such monotonic as African desert and visually gives more impressions and can surprise at any moment taking into consideration that this is a living ecosystem that was not affected by anthropogenic impact. The finish of the Race will be on the Avaza National tourist zone, the resort located on the coast of the Caspian Seain Turkmenistan. 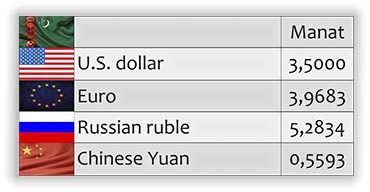 As is known, “Turkmenistan is the Heart of the Great Silk Road” is the slogan of 2018 in Turkmenistan. According to the President of Turkmenistan Gurbanguly Berdimuhamedov, foreign participants of the rally will be able not only to learn about the heritage of Turkmen nation but also to see new life that comes to these legendary places with fundamental social and economic changes, scientific and technical progress and industrial development of the regions of the country, which improves its role of important transport hub on the Silk Road in modern age.